Enter a world of recovery and rejuvenation. 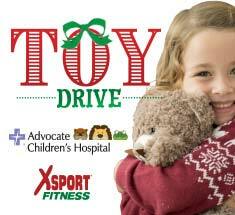 XSport Fitness offers full-service spas, salons, recovery services and tanning in most locations. You work hard, now relax and take care of yourself from head to toe with our spa and salon services. Enjoy manicures and pedicures, facials and waxing, haircuts and color, and more. Get the massage you need to restore your spirit and recover from your workouts. Perhaps you would like to refresh and recover from your workout or your workday, but don’t have a time for a full, hands-on spa service. You can enjoy one of our many recovery services to help ease sore muscles, detox and more in less than a half hour. Welcome to renewal, inside and out. Spa and Tanning are open to all, no membership required. Your little ones can spend time in our Child’s Play area while you rejuvenate your look. All services may vary from location to location. 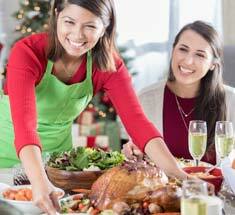 See your Spa Consultant for a listing of club specific services. *Some restrictions apply. Subject to change. Cannot be combined with other offers. Offer ends 4.30.19. Some restrictions apply. Subject to change. Cannot be combined with other offers. First time spa clients only. Services must be puchased on 4.10.19. Offer valid 4.10.19 only. Some restrictions apply. Subject to change. Cannot be combined with other offers. Offers valid 4.1.19, 4.8.19., 4.15.19, 4.22.19 & 4.29.19 only. Some restrictions apply. Subject to change. Cannot be combined with other offers. Excludes hair and waxing services. Offer ends 4.30.19. Some restrictions apply. Subject to change. First time waxing clients only. Cannot be combined with other offers. Offer ends 4.30.19. Some restrictions apply. Subject to change. Cannot be combined with other offers. Offer ends 4.30.19. Some restrictions apply. Subject to change. Cannot be combined with other offers. Services must be purchased and rendered on applicable Fridays in April. Fist time clients only. Offer valid 4/5/19, 4/12/19, 4/19/19 & 4/26/19 only. Some restrictions apply. Discounted item must be of equal or lesser value. Subject to change. Cannot be combined with other offers. Offer ends 4.30.19. Some restrictions apply. Subject to change. Cannot be combined with other offers. Offer valid on unlimited session, multi-club membership. 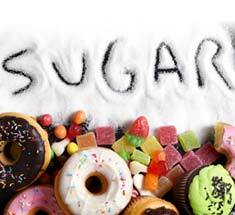 Regular monthly rate $99; promotional rate based on 24 months, is $24.50 per month. Offer valid for $588 & $348 annual memberships only. Offer ends 4.30.19. Ready for some pampering? Choose the service you need below to learn what’s in store. Choose a massage treatment for 30, 60 or 90 minutes. Ask about enhancements, including reflexology, aromatherapy, hot stone and prenatal. The Swedish massage is both relaxing and rejuvenating, making it the perfect choice for those new to massage, as well as for general wellness, stress-release and exercise recovery. This traditional style aids in the circulation of blood and lymphatic fluid, while calming the nervous system. Choose this massage to take the treatment a bit deeper than Swedish massage, addressing chronic muscle tightness as well as connective tissue like tendons and fascia. Feel your tensions fall away under the firm pressure of professional healing hands. 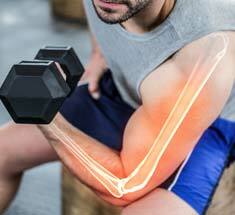 The sports massage is beneficial before or after physical activity. This massage blends vigorous muscle work with trigger point release, transverse friction, stretching and myofacial compression to release the build-up of lactic acid to add mobility and decrease muscle tension. Experience a deeply invigorating therapeutic massage utilizing deep tissue massage techniques and concentrated stretching. Trigger points are areas of tenderness or "knots" that are pinpoint specific and often refer pain to other areas of your body. Allow our certified therapist to apply gentle, but firm pressure directly to these trigger points and massage the surrounding areas to customize your massage. This is a superb enhancement to any massage treatment. Nourish the skin, enrich the senses and soothe the soul with one of our aromatherapy oils. The hot stone massage technique utilizes river stones warmed in water to relax the muscles, rid the body of stress and release toxins. May also improve circulation throughout the body while enhancing your relaxation. Relieve discomfort associated with pregnancy and release stress, while relaxing and dreaming about baby. Not performed during first trimester. A doctor's note is required. XSport Spa recommends that all appointments be made in advance in order to ensure technician and preferred time availability. Be advised that a credit card is required to secure all appointments. Please arrive 15 minutes prior to your service to relax and enjoy all of our amenities. We ask that you please notify us at least 24 hours in advance if you need to change or cancel your service. In the event of a no-show, be advised that your credit card will be charged 50% of the treatment. Premier anti-aging treatment. Experience layer upon layer of pure, fresh European seaweed to rejuvenate, tone and help firm the skin dramatically. Enjoy a cool pure energy seaweed mask, followed by a mineral-rich thermal mask that allows for total relaxation and immediate results. Skin is cleaner, healthier, and younger looking. Recommended for all skin types. Provides an instant trigger to younger looking skin. Specifically designed to invigorate, lift and firm mature skin. An Enzymatic Micropeel helps uncover a vibrant complexion. Two massages and a cool mask with clinically proven biomimetic Pentapeptide firms and smoothes the skin, then followed by a lifting serum for immediate and visible results. Long term benefits to preserve elasticity, improve oxygenation and help prompt cell renewal. Innovative approach to chemical peels that triggers your body's repair system into action and leaves your skin feeling firm and supple. Includes an exfoliating hand and foot treatment, a lavish scalp massage and products for at home maintenance. This treatment is based on a multi-dimensional approach to skin brightening and even toning. Clinically proven Hexapeptide is combined with natural extract from Daisy and Licorice to help interrupt the process that causes hyperpigmentation. Powerful anti-oxidants, natural botanicals and unique seaweed plants work to give skin a glowing, radiant complexion. Recommended for all skin types. Cleanses, tones, and moisturizes skin deep down with the ancient botanical St. Johns Wort, known for its gentle soothing properties. A special blend of Green and White Teas help to prevent free radical damage. Massage and deep cleansing help to hydrate and purify combination skin. Men's skin demands special treatment. This treatment is specifically designed for men using the best of nature and science. Utilizing all-important earthy ingredients, organic minerals and plants, partnered with cutting edge bio-tech ingredients for the ultimate skin rejuvenation. This is the express ticket to clean and healthy skin. A soothing massage with C-Serum followed by a cooling and soothing fresh seaweed mask. Skin is clean, refreshed, healthy and vibrant. Anti-oxidant rich and rejuvenating treatment. Recommended for All Skin Types. A professional treatment based on the latest advances in skincare and clinically proven ingredients that work to combat signs of sleep deprivation, aging, and environmental damage. Based on a combination of natural extracts of Gingko Biloba, Goto Kola, and firming Aosa Seaweed with targeted Dipeptides, Tetrapeptides, and enzyme stimulating Chrysin to reduce wrinkles, puffiness and dark circles. Ultimate spa treatment for Lips that guarantees fuller, softer, sexier lips in just minutes. Dermatologist tested. Deep pore cleanses, purifies and controls existing breakouts while helping to prevent new ones from forming. Reduces oil from overly active glands, while maintain skin moisture balance. This pure and refining treatment allows cleansing deep down while soothing and healing lesions, leaving skin with renewed freshness and purity. This unique treatment targets your back. This treatment will leave your skin smooth and ready for summer. Calms, soothes and protects stressed-out complexions while helping to decrease skin sensitivity. Olive Oil and Olive Leaf extracts provide superior anti-oxidant protection while nourishing seaweeds retrains the skin to be less sensitive and builds resistance to external factors. Recommended for all skin types, including those with sensitive skin. Healing treatment to replenish and clarify skin while stimulating collagen growth. Provides instant results for acne, rosacea, "surface" broken capillaries or the sun damaged skin by decreasing water retention and constricting blood vessels. This manicure is enhanced with an exfoliation treatment to restore, moisturize, and protect your hands, while your cuticles are groomed, and your hands are treated to a soothing massage. To complete your service, nails will be polished your choice of color. 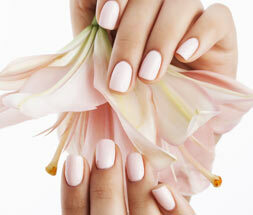 Our signature manicure can best be described as a facial for your hands. This treatment is designed to utilize specialty product that will help leave, tired, dry hands feeling revitalized, soft and young again. In addition, this service combines an intensive skin treatment and a lavish massage to enhance our spa manicure. This treatment enhances our spa manicure, by completing your service with a polish-on gel formula that is fully cured from foundation to finish, to ensure durable, glossy nail color. This treatment for your tired feet is enhanced with an exfoliation treatment to restore, moisturize, and protect your feet, while your cuticles are groomed, and your feet are treated to a soothing massage. To complete your service, nails will be polished your choice of color. Our signature pedicure is known for its relaxing techniques. This treatment is designed to utilize specialty product that will help leave, tired, dry feet feeling revitalized, soft and young again. In addition, this service combines an intensive skin treatment and a lavish massage to enhance our spa pedicure. This treatment enhances our spa pedicure, by completing your service with a polish-on gel formula that is fully cured from foundation to finish, to ensure durable, glossy nail color. XSport Spa recommends that all appointments be made in advance in order to ensure technician and preferred time availability. Be advised that a credit card is required to secure all appointments. Please arrive 15 minutes prior to your service to relax and enjoy all of our amenities. We ask that you please notify us at least 24 hours in advance if you need to change or cancel your service. In the event of a no-show, be advised that your credit card will be charged 50% of the treatment. * Denotes that service may not be available at every location. RECOVER & REFRESH WITH THE SPA SERVICE THAT FITS YOU! 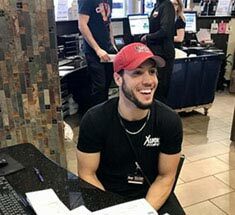 The Recovery Services at XSport Spa provide support for everyone! If you are looking to ease sore muscles and lessen your post-workout recovery time, support your weight loss efforts, improve the appearance and texture of your skin or just relax, we have the right services for you. A 20-minute break from the every day. 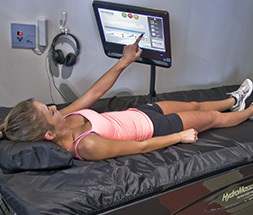 Stretch out, listen to some music and let your muscles relax as the hydromassage bed eases away the tension of the day and the soreness from your workout. Sweat never felt so good! 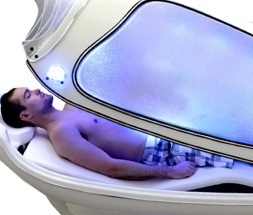 Relax in this personal sauna complete with infrared light. Let the heat ease your sore muscles and detox your body while the light rejuvenates your skin. Purify your mind and body. This treatment is the ultimate in relaxation. Let the warmth cleanse your body of toxins while you rest and let the stress of the day leave you. It’s a dry heat…that feels so good! Top off your workout with a calorie burning nap. Lie back and relax as the heat detoxifies your body and burns additional calories. Lay back and relax as the years fade away. 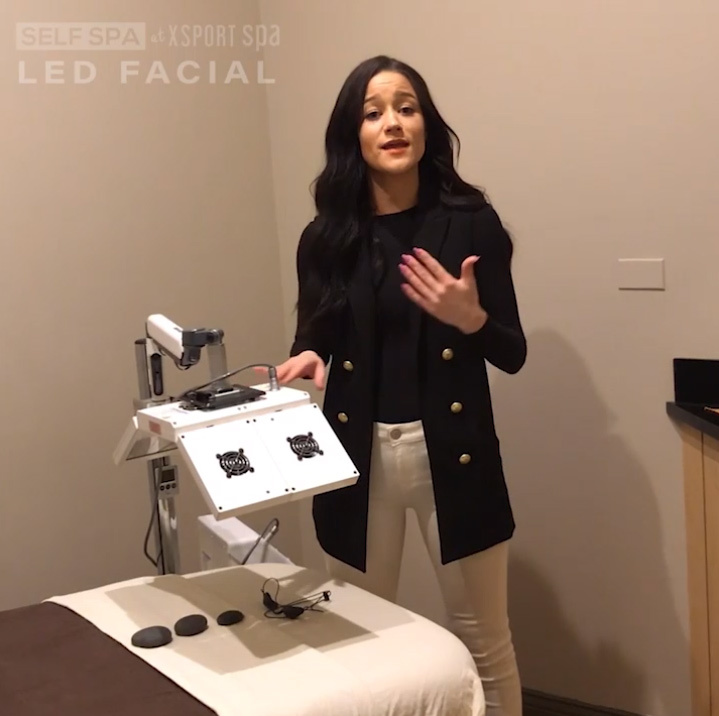 This painless light therapy treatment helps to diminish the appearance of fine lines and wrinkles as well as promote even skin tone and reduced scarring. Look like you just got off the beach with a sun-kissed glow! Get ready for that important event or just feel your best any day with a spray tan—customizable to your preference, just a hint of tan to a dark bronze. A few minutes in paradise. Feel like you are on the beach, even if you are miles away! Warm up your look with a tan! Lay back, breathe in the scent of your favorite tropical tanning lotion and feel the warmth as you bronze your body. Immerse yourself in this zero-gravity massage, bending and stretching your body to provide ultimate leg and spine relief. Relieve pain and pressure and increase blood flow to vertebrae and discs. Indulge in 34 different therapeutic program options for your post workout recovery. For those who suffer from Acne, Cellulite, Nerve damage & More. 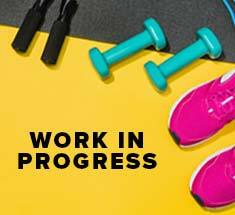 Burn maximum calories with a selection of constantly updating small group workouts led by a virtual trainer. Cryotherapy rejuvenates the body, skin and mind! 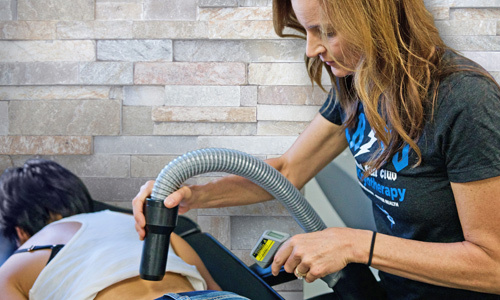 XSport Spa is offering whole-body, nitrogen-free cryotherapy treatments; a safe and effective alternative to the more common Nitrogen-based option. 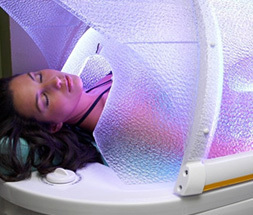 Your body can experience an optimal 30˚- 45˚ decrease in skin temperature in minutes while in the chamber. Keep your healthy glow year-round. Our premium tanning facilities are available at nearly every XSport Fitness location. That fit lifestyle look with a tropical touch is yours to be had—no beach required—with the range of spray and traditional tanning choices at each of our locations. Take advantage of UV-free tanning booths if you’re unable to tan in the sun, or any of our European tanning equipment to build your golden glow. Some restrictions apply. Cannot be combined with other offers. Subject to change. 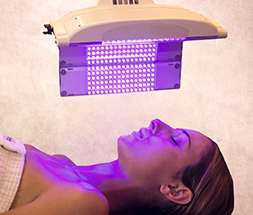 Must be at least 18 years of age (15 years of age in VA or 17 years of age in NY with written consent from parent or legal guardian) to use a UV tanning device. UV-Free tans apply to Mystic & VersaSpa only, not available in all locations. Must show UV eyewear prior to tanning. Offer valid 4/2/19, 4/9/19, 4/16/19, 4/23/19 & 4/30/19 only. Some restrictions apply. Does not include airbrush services. Subject to change. Cannot be combined with other offers. Offer ends 4.30.19. *Unlimited tanning is $1 until next monthly billing cycle. Must be billed 1 full month prior to canceling. 30-day notice required for cancellation. Some restrictions apply. Subject to change. Cannot be combined with other offers. Offer ends 4.30.19. Some restrictions apply. Subject to change. Cannot be combined with other offers. *Savings based on XXT membership. Offer ends 4.30.19. Some restrictions apply. Subject to change. Cannot be combined with other offers. Offer good while supplies last. Please select what day of the week and time of day are most convenient. Some restrictions apply; see club for details. Subject to change. Limit 1 of each free service per person. Limited to first time self spa clients only. Must be at least 18 years of age to use a UV tanning device. Must show UV eyewear prior to tanning. Not all services available at all locations.